WASHINGTON (April 9, 2013) — The start of hostilities in Korea during June 1950 caught most American officials off guard, and those in charge of the U.S. Army Chaplain Corps were no exception. For the previous five years, America’s military focus had been on divesting itself of the huge force that had been employed during World War Two. There were 8,141 Army chaplains on active duty as that war ended in 1945; by the end of 1947, only a little more than 1,100 remained. Nearly 500 of those transferred to the recently-established U.S. Air Force in 1949. On the eve of the North Korean attack on South Korea, there were 706 active duty Army chaplains, with more in the National Guard and U.S. Army Reserve. With war again a reality in 1950, the Army had to rapidly expand. Having just gone through the painful process of involuntarily releasing chaplains from active duty and forcing them into reserve status, the Chaplain Corps now had to reverse the process and recall reserve chaplains to active duty. Chaplain authorizations would more than double in the coming years, topping out at 1,618 in 1953. Even though numerous chaplains entered the active force through reserve component mobilizations, individual recalls, and an intense recruiting effort, the number of chaplains serving never matched what was authorized. Many veterans of World War Two were understandably reluctant to volunteer for combat duty again, and popular support for the war would wane during its final years as the conflict devolved into a stalemate. While America mobilized in 1950, America’s Army went to war. The first American ground forces to deploy to Korea were the divisions that had been stationed in Japan as occupation forces following World War Two. In trying to stem the tide that was the North Korean invasion of South Korea, many hastily-deployed American units found themselves in desperate situations; it often came down to more of a battle for survival than it was an attempt to inflict harm on the enemy. Chaplains assigned to those units found themselves spending far more time comforting the wounded and praying for the fallen–and trying to evade capture–than they did in ministering to the living. 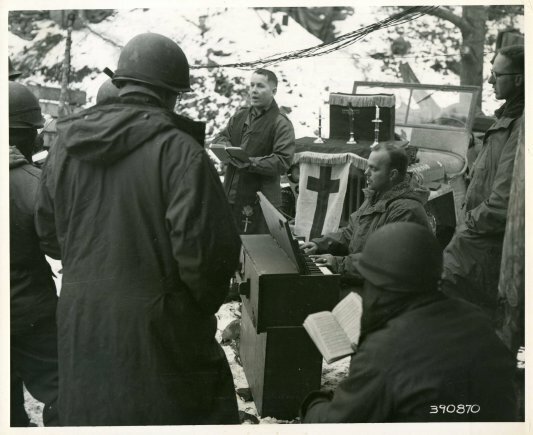 The first chaplain to serve in Korea deployed there with the initial American ground force to enter the conflict: Task Force Smith, an under strength battalion of the 24th Infantry Division’s 21st Infantry Regiment. The battalion’s chaplain, Carl R. Hudson, had been looking forward to a routine tour of garrison duty in Japan upon his assignment to the unit a few weeks beforehand. Chaplain Hudson and the rest of the task force’s 540 soldiers had little time to do anything after settling into a defense position just north of the town of Osan during the early morning hours of July 5, 1950. A large force of North Korean tanks and infantry attacked just a few hours later. By early afternoon the task force was completely overrun, its survivors scattered. Chaplain Hudson, along with the battalion’s surgeon and a large group of walking wounded, spent most of the following night and day making their way southward to the safety of the nearest American unit. Other chaplains of the 24th Infantry Division had experiences similar to that of Hudson during that difficult month of July 1950, narrowly escaping as one American position after another fell before the North Korean advance. All survived, with the exception of Chaplain Herman G. Felhoelter of the 19th Infantry Regiment. With his battalion falling back as the American position along the Kum River collapsed, Felhoelter volunteered to remain behind with a group of critically wounded men. A North Korean patrol came upon the group and executed the prostrate soldiers and their praying chaplain. Felhoelter was the first of twelve chaplains to die in action or as a prisoner during the Korean War. The second also perished in July 1950, when Chaplain Byron D. Lee of the 35th Infantry Regiment (25th Infantry Division) was mortally wounded during an attack from an enemy aircraft. Amazingly enough, no chaplains were captured during those confusing initial months of the Korean War despite all the American setbacks. That would change within a few months, however. After the front stabilized at the Pusan Perimeter and then the Inchon Invasion changed the strategic focus of the war, during the final months of 1950 American units and other forces of the United Nations command no longer retreated but instead advanced deep into North Korean territory. China entered the war in October 1950, when American and South Korean troops approached the Yalu River, the border between Korea and China. The first major American-Chinese clash took place near the town of Unsan during the first week of November, when a powerful Chinese attack overwhelmed the 1st Cavalry Division’s 8th Cavalry Regiment. The regiment’s battered 1st and 2d battalions managed to withdraw, but the 3d battalion was surrounded and largely annihilated. The 3d battalion’s chaplain, Emil J. Kapaun, was captured. The 1950 Chinese counteroffensive generated heavy casualties on both sides. Within a month of Kapaun’s capture, three more chaplains also became prisoners of war: Kenneth C. Hyslop (19th Infantry Regiment), Wayne H. Burdue (2d Engineer Battalion, 2d Infantry Division), and Lawrence F. Brunnert (32d Infantry Regiment, 7th Infantry Division). Two other chaplains were killed during those weeks: Samuel R. Simpson (38th Infantry Regiment, 2d Infantry Division) and James W. Conner (31st Infantry Regiment, 7th Infantry Division). The fate of the four captured chaplains was unknown until the release of surviving American prisoners in 1953. Sadly, none of the four chaplain POWs survived their incarcerations. For the opening battles of the Korean War, as with most wars, those who are already in uniform at the start of the conflict bore the burden of the opening battles. The eight chaplains lost in 1950 were all members of the pre-war Chaplain Corps. Six were veterans of World War Two. Burdue, Lee, and Simpson had served continuously since the 1940s without a break in service. Hyslop, Kapaun, and Felhoelter also served in World War Two, but were released from active duty in 1946. Within two years, however, they decided to continue their service to God and country; all three volunteered for recall to active duty in 1948. Conner and Brunnert joined the others in the pre-war era, being commissioned in 1948 and 1949 respectively. 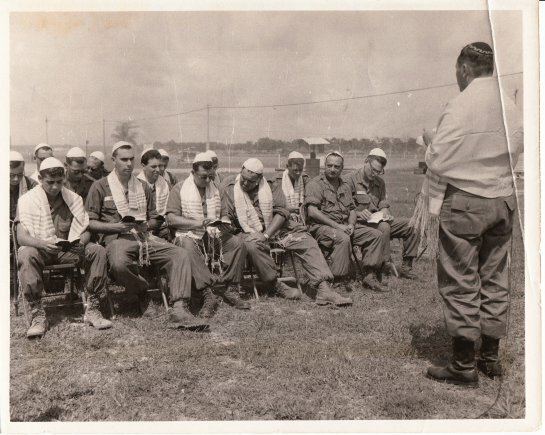 None of these eight veteran chaplains knew what the year 1950 would bring, but all rose to the challenges that came with ministering to Soldiers under fire. Only a few received public recognition for the actions that ultimately cost them their lives: Conner was awarded the Silver Star, Felhoelter the Distinguished Service Cross, and Kapaun received numerous awards. Kapaun will be posthumously awarded the Medal of Honor by President Barack Obama, April 11, 2013, at the White House. All eight earned the undying thanks and gratitude of the Soldiers they served — the only award for which any of them would have asked. 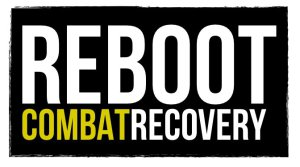 Originally published 9 April 2013 on The Official Homepage of the United States Army.